Gill came through the ranks at BT Sport Cardiff Arms Park and made his regional debut against Munster in 2006, having impressed for Cardiff RFC. The Wales Under-18 and 20 international continued to impress but saw opportunities limited by the presence of Gethin Jenkins. Gill was signed by Saracens in 2009 and quickly established himself as a first team regular. 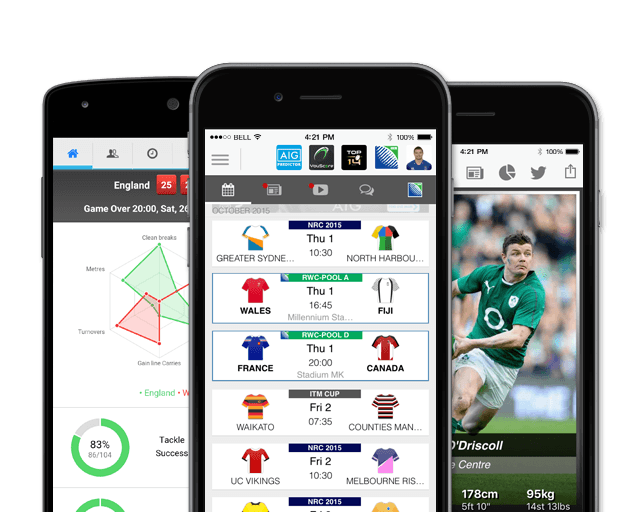 The massive front ranker made the move to Saracens in 2009 in what has been an excellent decision for his career. During his time with the English club, Gill broke into the Wales senior set-up and won his first cap against Ireland in 2010. His form for Sarries in the 2011/12 season was so good that he was named Saracens Player of the Year. He played a part in three Aviva Premiership-winning campaigns and the 2015-16 European Champions Cup triumph. In late January 2016, Gill signed to re-join Cardiff Blues for their 2016/17 season after over 130 appearances for Saracens. The loose-head returns to Cardiff Blues for a second stint following a seven-year spell with Saracens. 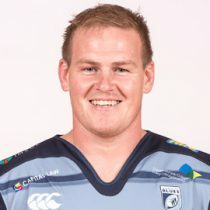 He heads into the 2018/19 season having made 45 appearances for Cardiff Blues. As of the 2018/2019 Champions Cup, Gill has had 42 European Cups appearances scoring 1 try and 5 points.